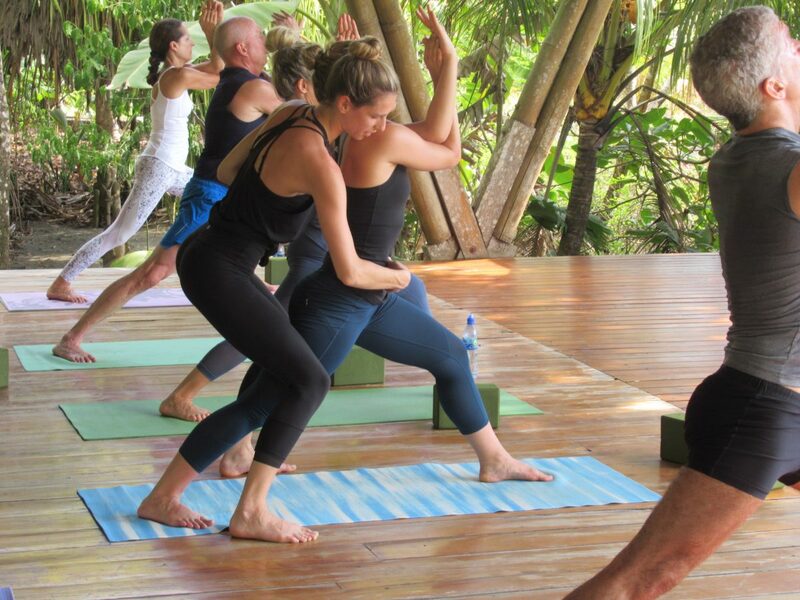 Join us for a week of bliss, relaxation and yoga! We’re returning for the third time the beautiful Iguana Lodge & Spa, located on the Osa Peninsula. Described by National Geographic as “one of the most biologically intense places on earth”, the peninsula offers the best of both worlds – lush tropical rainforest and beautiful wide beaches. 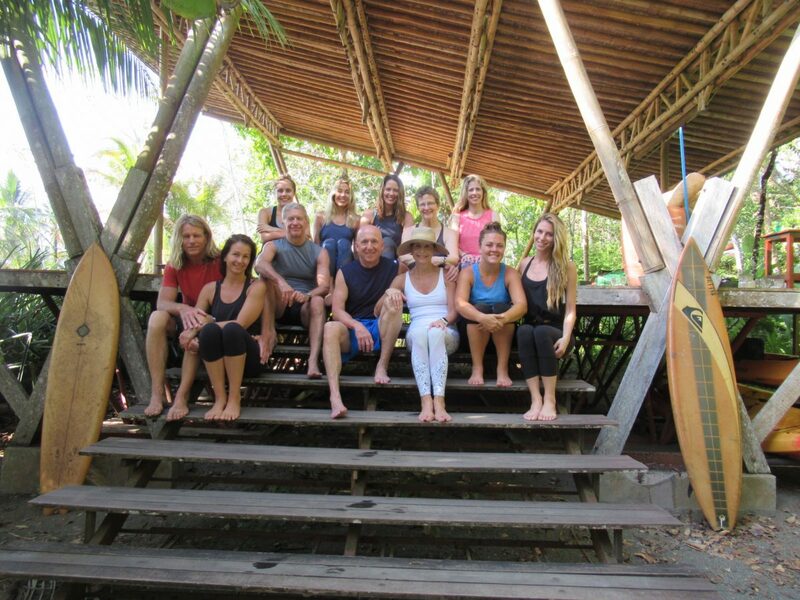 The retreat includes two daily, outdoor yoga practices, morning practice on the ocean facing yoga deck and evening practice on the lofted treehouse-style deck nestled in the jungle . Morning practice will be a powerful, flowing ashtanga-based style, accompanied by the ocean waves. 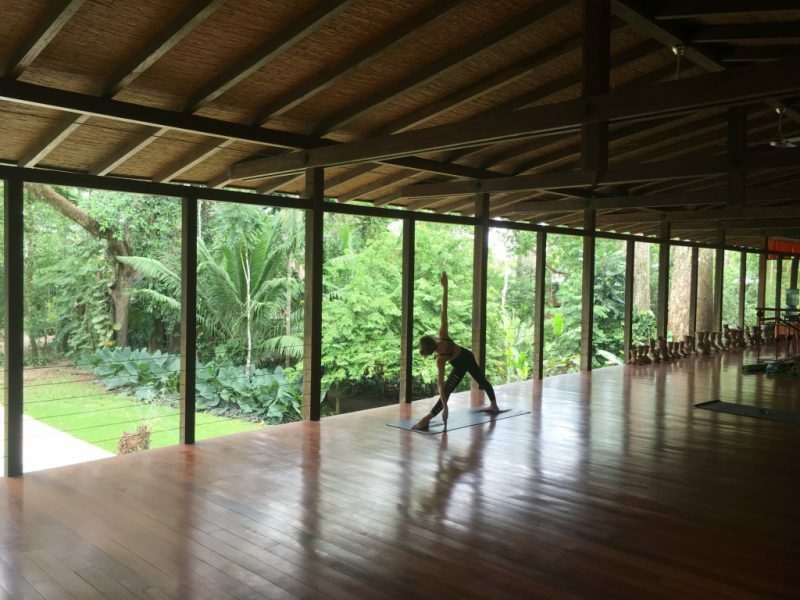 Evening practice will be workshop style accompanied by the sounds of the Costa Rican Rainforest. All levels are welcome and individual goals and needs will be addressed. We aim to give you both the rigor of our practices and teaching as well as the freedom to make this week exactly what you want and need from a vacation!